Le Wagon has been steadily growing for the past few years. 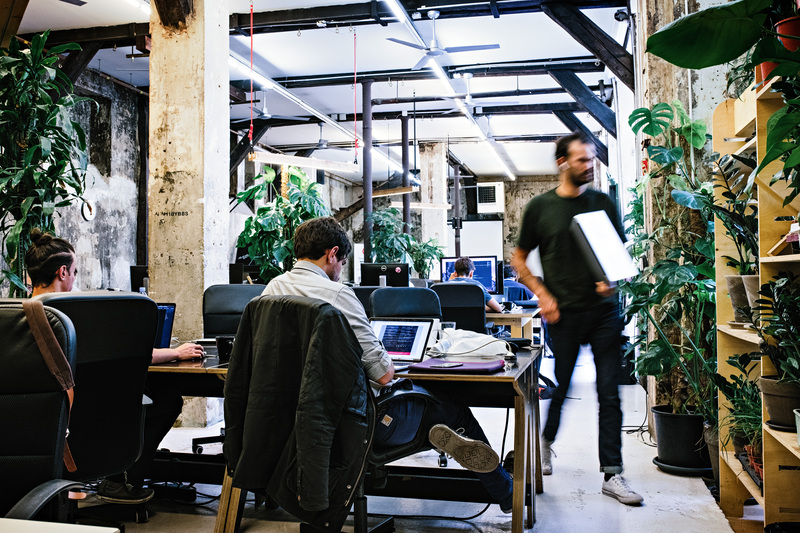 The bootstrapped French company now has 34 campuses across 22 countries. And now, Le Wagon is about to welcome a whole lot more students thanks to a new part-time program. The startup has been testing a new part-time format in London and now wants to expand this program across all campuses. This way, students can keep working in their existing company and attend Le Wagon on Tuesday night, Thursday night and Saturday. Le Wagon still focuses on its highly rated full-stack program. So far, nearly 5,000 students have attended this 9-week full-time bootcamp. You get to learn about front-end and back-end development, and you end up building your own project from start to finish. After a couple of months, you should be ready to start a startup or join a startup as a software engineer. And Le Wagon is still scaling that program as the company expects to accept between 2,000 and 3,000 students in 2019 alone. The part-time program has the exact same content and costs the same price — the full-time program in Paris currently costs €6,900. The part-time program is going live in Paris in August, and it should be live on most campuses by January 2020. And the company thinks a part-time program opens up many different possibilities. If you have a family and kids, maybe you can’t afford to leave your job or take a sabbatical. Some high-ranked executives also want to be 100 percent sure they want to start a new career before leaving everything behind. According to Le Wagon co-founder and COO Romain Paillard, the new program should attract different profiles, which should improve the quality of the alumni community. Many former students create their own startups. French startups founded by Le Wagon alumni have raised $48 million (€43 million) in total. Of course, it’ll take a lot of motivation to go through the program. It’s like signing up for a part-time job in addition to your full-time job. Le Wagon will screen candidates as much as possible to see if they’re motivated enough to finish the program. Many companies don’t want to let their employees attend Le Wagon right now because it means they’ll be gone for a couple of months. Le Wagon thinks companies will be more open-minded about a part-time program and support their employees. This will be a nice addition to Le Wagon’s executive program. The company is just starting on this front and has attracted hundreds of employees working for big companies and looking for a short program to learn new skills.